Print magazines, reports and contract publishing - Immediate Media Co. If you want more loyal, engaged customers – nothing beats print. Magazines are tactile, beautiful, easy to navigate and rich in information. No wonder recent research found people trusted printed communications more than twice as highly as social media. 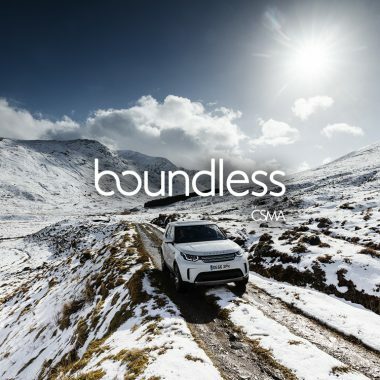 Magazines also offer exceptional levels of reach and interaction – 6 of the top 10 magazines by circulation in the UK are customer titles, and magazines influence a wider range of marketing KPIs than other media. 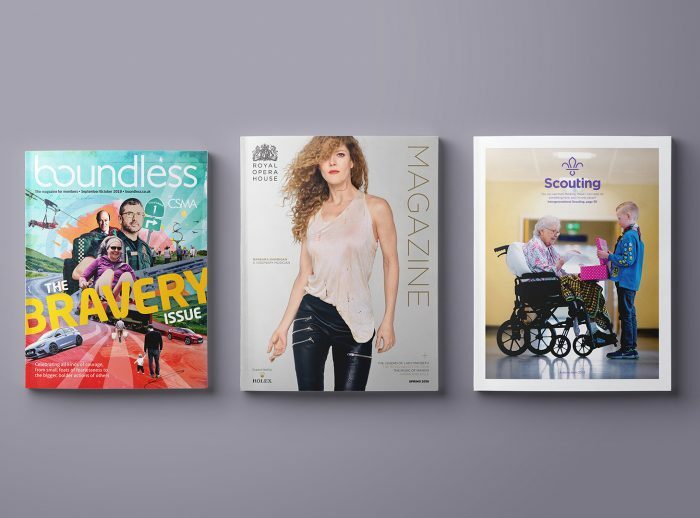 As part of Immediate Media Co, the UK’s no 1 magazine publisher by subscriber volume, we have industry-leading expertise in creating, publishing and monetising print content. Our consumer titles are market leaders in special interest sectors from gardening to triathlon, food to history. 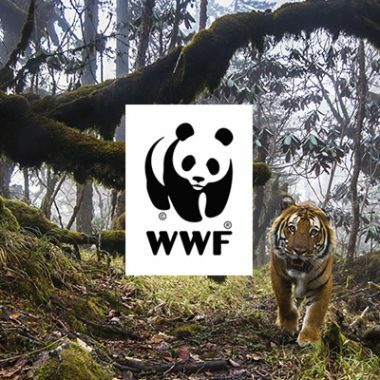 They give us access to a unique portfolio of talent and expertise, as well as buying power at scale. 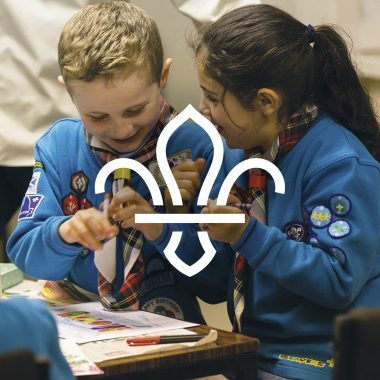 Engaging young people in your cause or brand can be the beginning of a lifelong relationship. 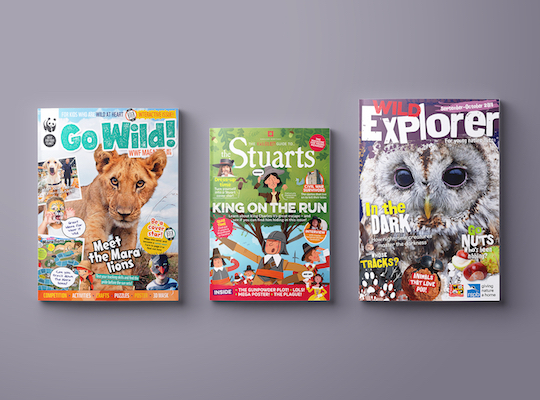 We create age-appropriate children’s magazines and content for a range of clients, including wildlife magazines for RSPB and WWF and history publishing for English Heritage. Our in-house education team can help align your message to developmental milestones, and create rich stories, games and activities based on audience insight. Annual reviews are far more than a financial summary – they are a window on your brand, culture and achievements. 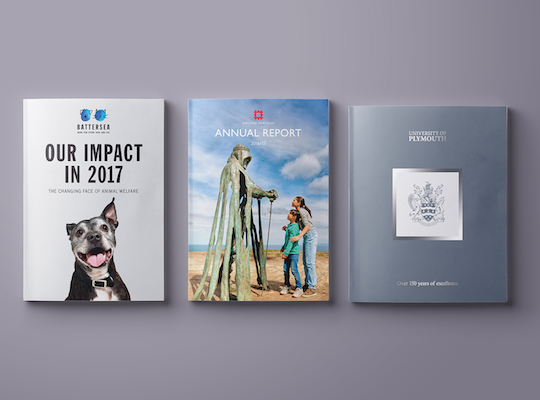 We produce annual reports, reviews and charity impact reports which combine elegant design with clear messaging. Our account managers are skilled at smoothly delivering what can often be complex, inter-departmental projects. Digital strategy, UX and content to fully engage your online audiences. Fundraising, brand building and reaching new audiences.